The Omega Juicer offers 7 masticating types, great for crushing and squeezing foods through the use of single or dual augers. This is an appropriate choice for people who are heavy users of wheatgrass and leafy greens. The pricing runs in the mid $200 range (Check prices on Amazon). This is best suited for large counter space in a decent size kitchen, since its odd shape will take up considerable space. They also offer two centrifugal juicers that are better for soft and hard fruits cost $199 and $219 respectively. The masticating lines offer multi-function machines, operating as food processors, juicers, grinders, pasta extruders, and homogenizers. Some of the masticating juicers are vertical and some are shaped horizontally, depending on your preference and available storage space. The masticating juicers do not clog, foam, or overheat. There are several that produce extra slow speeds like several of its competitors. It has an auto pulp-ejection mechanism that allows continuous juicing. Also yields a great amount of juice. Because it runs slower, it is less likely to kill necessary enzymes that are healthy for your body. The company offers a 10-year warranty and users are pleased with how long they hold up. The centrifugal line extract 20%-30% more juice than several other brands, are easy to clean and leave very dry pulp behind. They also have a quiet induction motor. These masticating juicers run at 80 RPM. The motor is 1/3 HP. With the centrifugal juicers, they run on 250 Watts, 1/3 induction motors, and 3600 RPM. This is neatly contained into one unit. Vegans and Vegetarians who primarily eat lots of vegetables may prefer their masticating units because these juicers can hold up to root and leafy vegetables without stalling or the motor burning out. 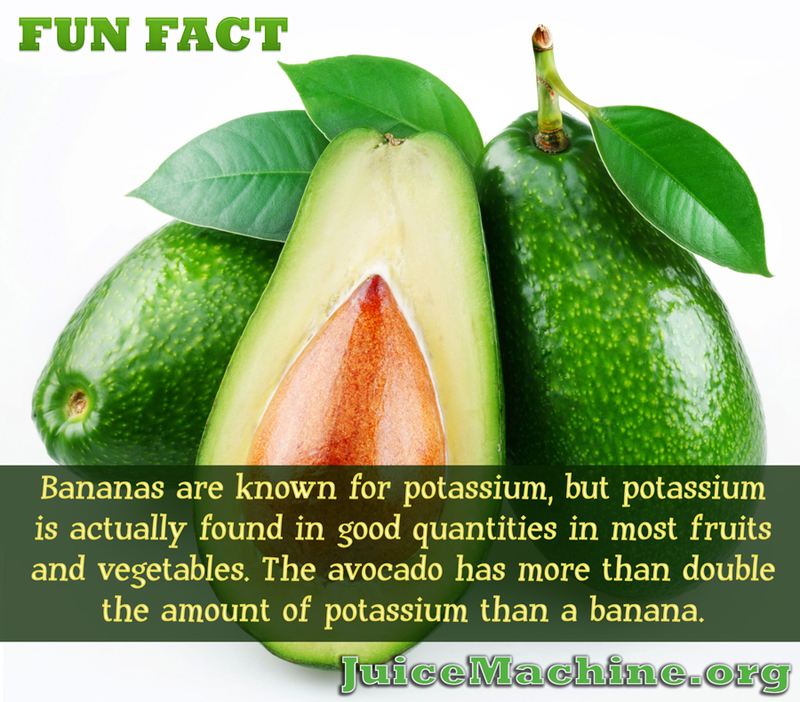 This is especially important for people who juice once or twice each day. It also cleans easily, which again is essential if you are using it often. Although pricier than many, it is worth it for the longevity. 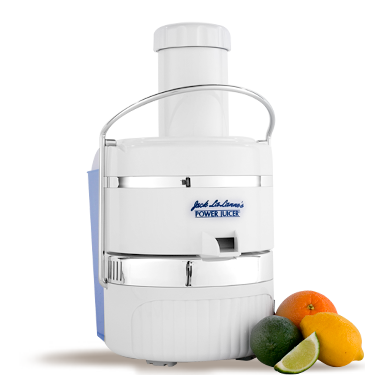 If you need a simpler juicer perfect for fruits, the two centrifugal ones will fit the bill. Outside does not look as sturdy as other brands and is made of all plastic. Machines can be squeaky and wobbly during operation. Fruits and vegetables have to be cut-up so that adds to prep time. The feed tube is unusually small considering the overall size of the juicers. Customer service of the company is sub par. It makes better juice from vegetables than it does for fruits. For some reason the fruit juice collects in the chute more than it should and thus fruit is wasted unnecessarily.